Extra Firm - Provides stable, lower-back support. Ideal for back sleepers. Introducing Karma Peace...affordable comfort with time-tested quality. 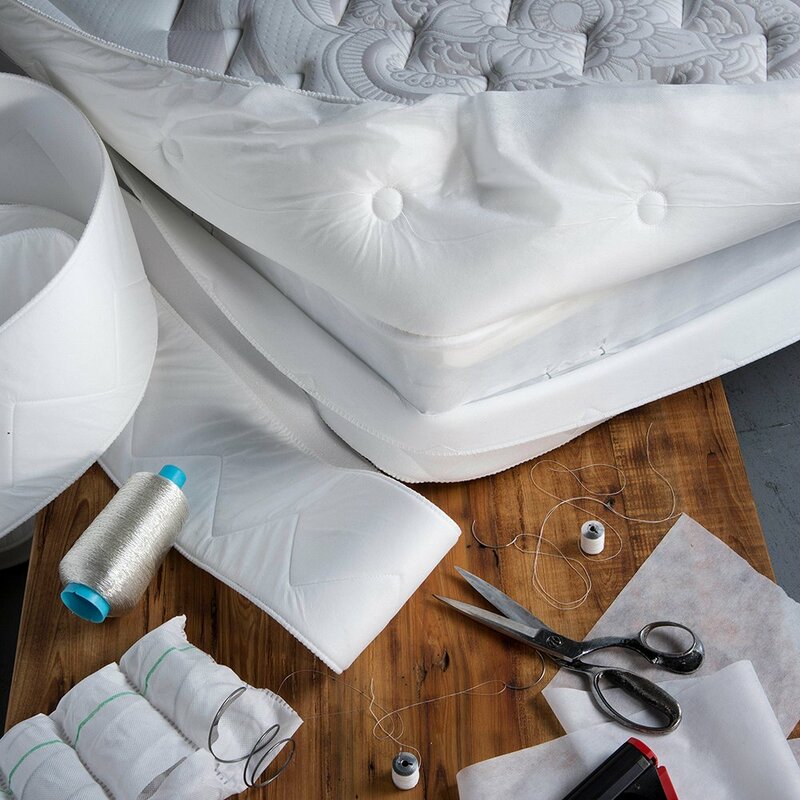 Blend the old school elegance of a durable coil system with better quality foams and fabrics, superior engineering and patented processes for a mattress that offers true edge to edge comfort and superior value. Experience PranaSleep quality in the affordable Peace collection today. Guaranteed for 10 years. 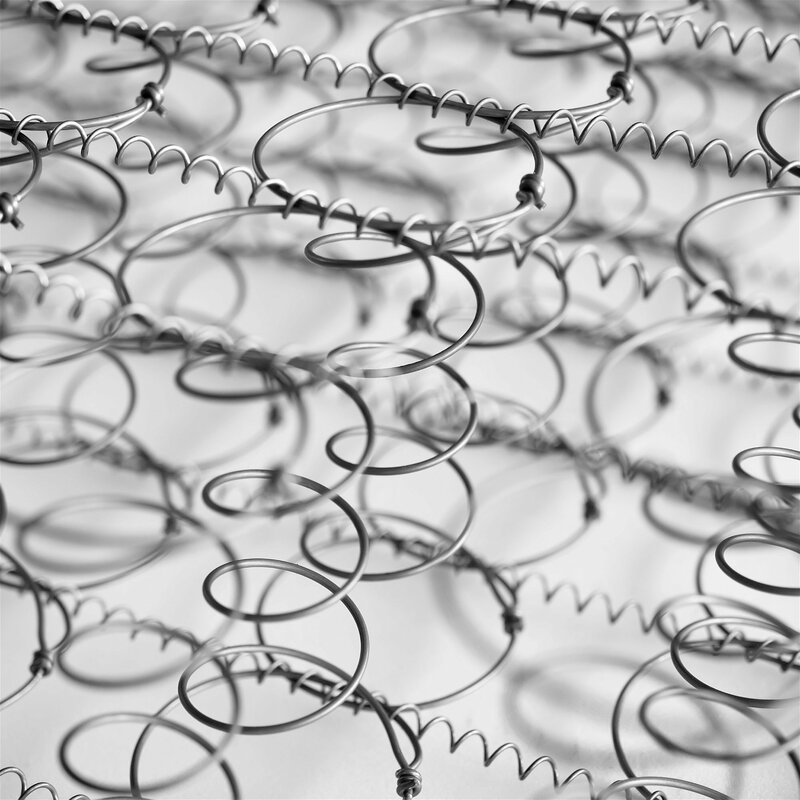 Hourglass-shaped springs provide balanced support that flexes easily for initial comfort and then more firmly for stable support. 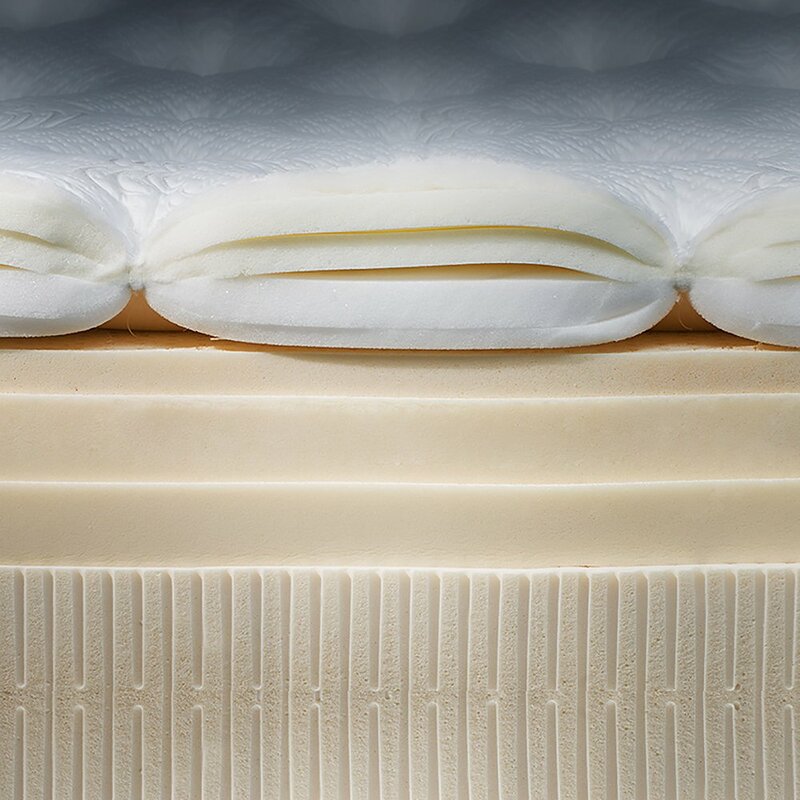 Crafted of slatted hardwoods and high-density foams to enhance the natural pressure relieving qualities of your mattress. 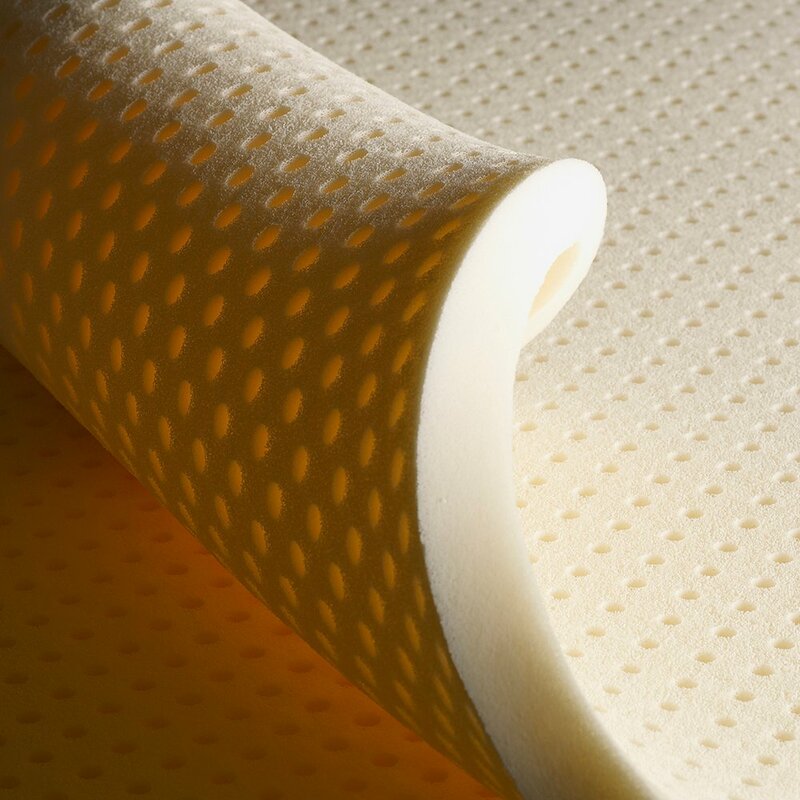 I am very happy with my new PranaSleep mattress. I was glad to see that it was made here in Western New York. PranaSleep Karma Peace Plush truly is a dream come true. Okay, sounds a little too cute but it really is a terrific mattress. My husband and I both like a firm but not hard mattress and usually would be scared away by "plush" in the title. In this case the plush just adds that "aaahhh" without being mushy. I have already recommended this brand/model to friends. When I first tried out the bed, I was like this will do, firm enough to support my weight, and not sag within a year of use. It was delivered almost next day, unwrapped from its protective wrap, then dressed in the finest sheets Wayfair had. Upon laying on the mattress, I decided they had hid cinderblocks inbetween the foam. Definitely not inner peace. It does take about sixty days, and one four inch feather topper to say I have found prana sleep. When testing these beds in the store, please remember a new bed will be less giving. I do not regret my purchase now, but two months ago was a different story. It has been worth the wait.